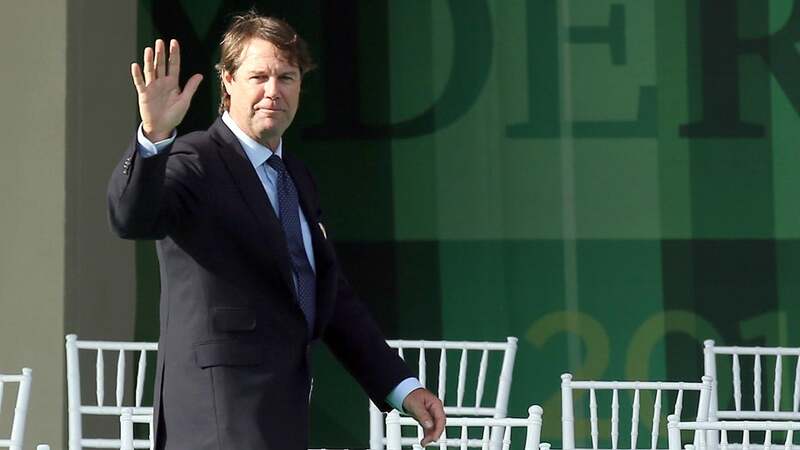 ORLANDO, Fla. — Paul Azinger will be named to replace Greg Norman as the lead golf analyst for FOX Sports, a source close to the network confirmed Tuesday night to GOLF.com. The announcement is expected to be made official Wednesday. Azinger, who formerly was an analyst at ABC and has been doing commentary for ESPN, will work the three professional Opens that FOX Sports has in the United States Golf Association package -- the men's, women's and senior's U.S. Open -- in addition to the men's U.S. Amateur. He will join host Joe Buck in the booth. Brad Faxon is expected to join them in the 18th tower. Faxon, who shined during last year's U.S. Women's Open telecast, and Buck will reportedly split the host roles on odd- and even-numbered holes with Azinger adding color commentary. Norman was recently released after the first year of FOX Sports taking on golf coverage. He was hired before the network got around to luring producer Mark Loomis, which is the equivalent of a football team hiring a coach before it hires a general manager, the guy who is supposed to choose the coach he wants. Now that Azinger is on board, it'll be interesting to see whether more former ABC and current ESPN talent follow and reunite what has been a successful broadcast team. Those names might include Curtis Strange and others.